You are a man of many talents! I love your museum, better than most State museums I have visited in the last few years!!! Keep up the good work and I look forward to your next update. 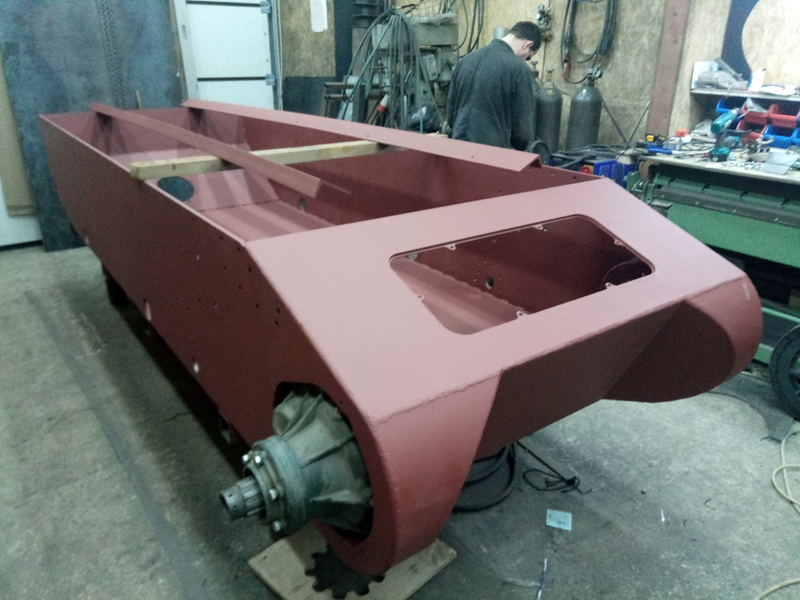 Colleagues in Moscow continue to build Pz.I Ausf.B. I found a few photos of PZII's damaged during the battle of France.... Ouch! Last two. It works fine without the lenses but this is the view with the lenses in. Where did you get this optic? Or did you build it yourself? very nice panzer 1, they are doing a fantastic job. Thanks for the pictures, I especially like the colour one, there are some very interesting details visible. I bet the crew didn't stand much of a chance of escaping. Sorry to say, I make everything myself. If you look further back in this thread you will see the pictures somewhere. Not much to report really, summer was here and the call of the wild must be answered, gardening and house maintenance then. 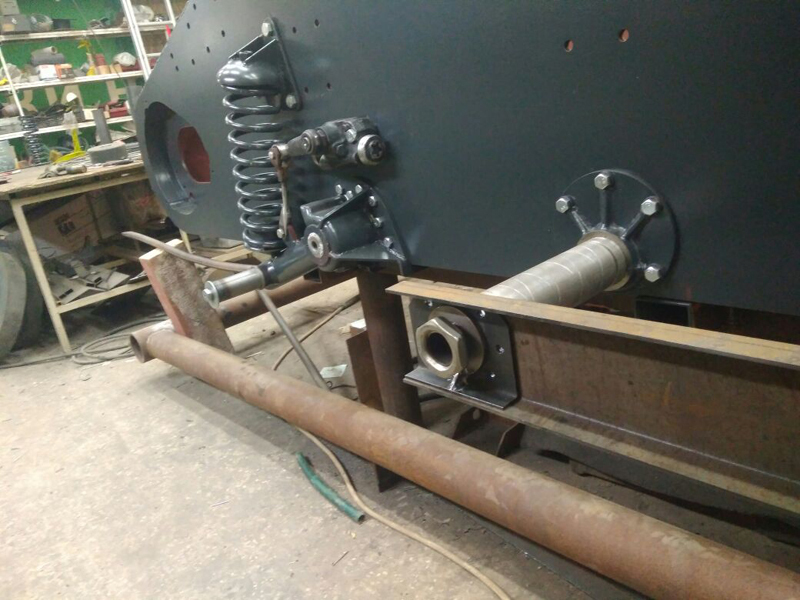 On the panzer 2 front, its on with the road wheels. 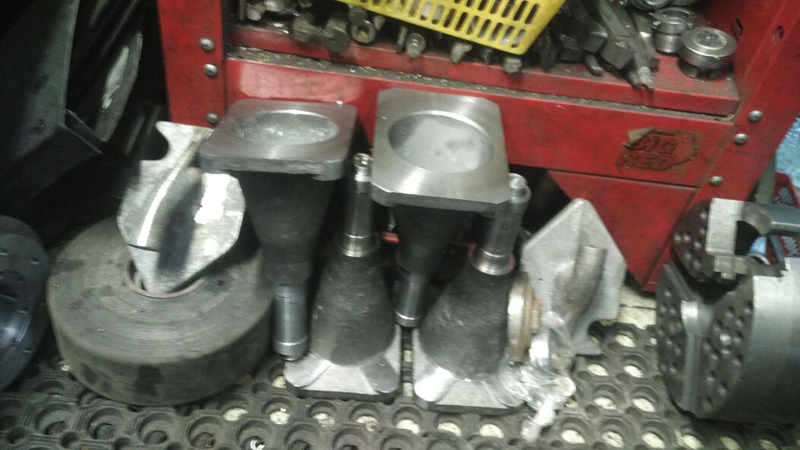 To start with more bearing houses and flanges to machine and weld up. It gets a bit repetitive but it has to be done. 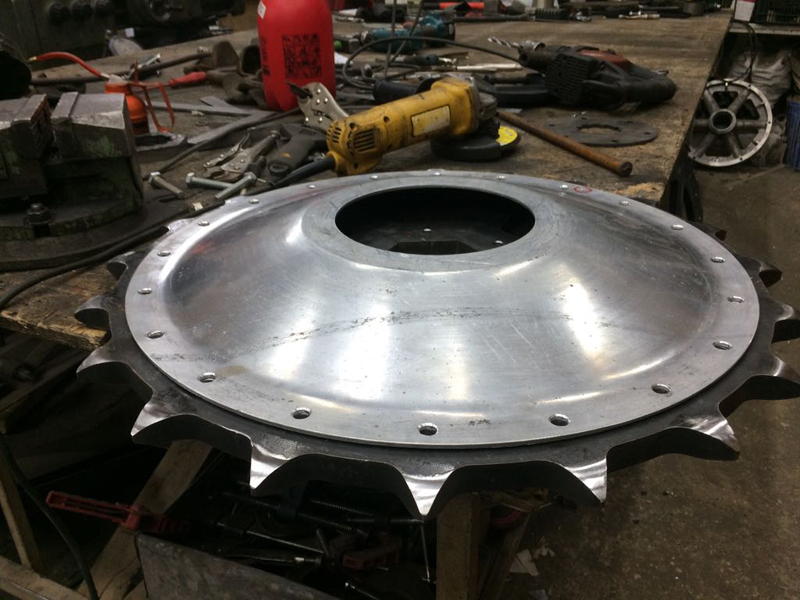 Once all that's been machined, its on to the wheel outer flanges, if that's how you describe them. 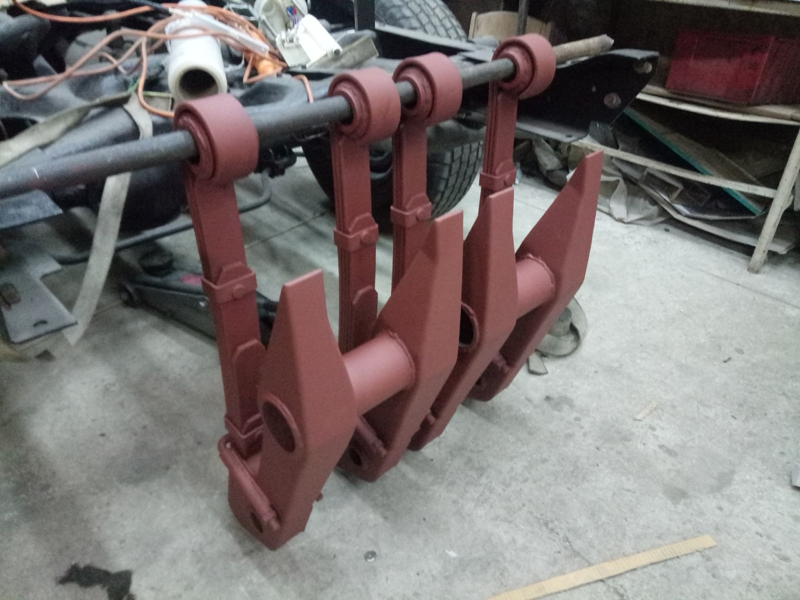 This is taking a bit of time because there are so many jigs and things to make to produce these items, the fabrication is the easy bit. 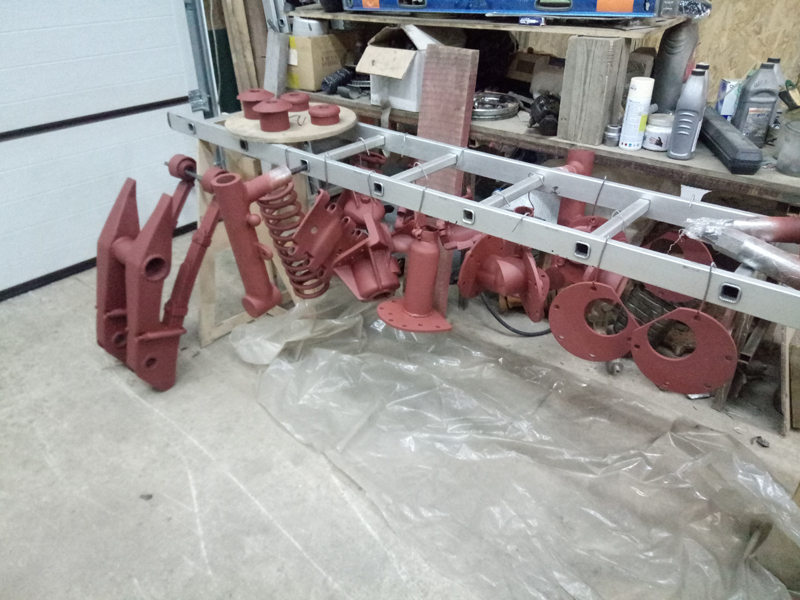 Hopefully, you can see from the pictures that the flanges have to be set in the press so that they end up in a dish shape but with a flat bottom, that's then welded onto the flange of the bearing house. And this is where I have got up to this evening. Machining the outer flanges so that they are concentric to the bore of the bearing house, but my cutter broke, so I will have to order a new one, bugger. 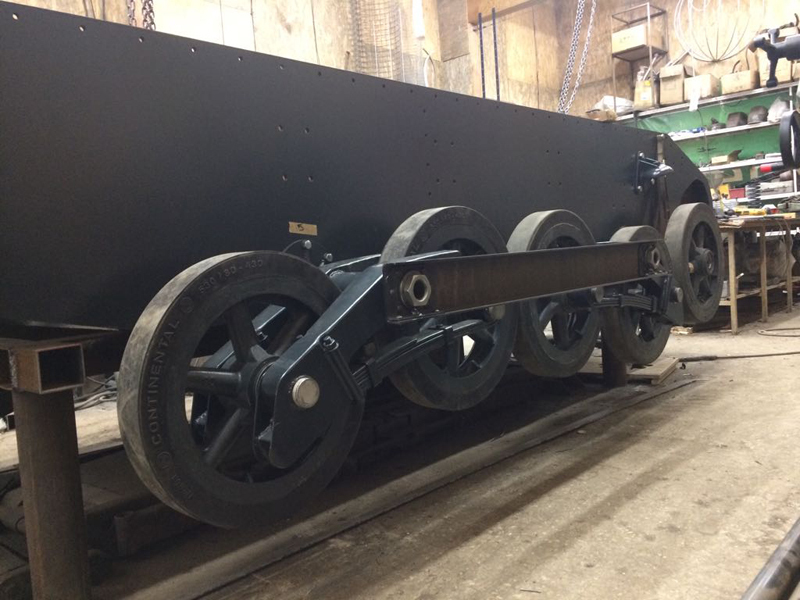 The first road wheel nearly finished. It just needs a couple more details added and a bit of finishing but at least the construction concept works and it runs true. Now just another 9 to do!!!! Again love this thread & looking at your amazing engineering, love it. I live in Chester would be nice to see it at a north wales show one day. Maybe one day. I have never done any shows in north Wales, in fact are there any? I usually re-enact as Fallschirmjager and sometimes I take a vehicle, I have been all over the country doing that but not North Wales. I am taking the Chevrolet to a few this year, starting with those closest and moving further afield but most of the local shows are vintage vehicles and there doesn't seem to be that much interest. Chester's not that far from mid wales, maybe I should open up one day. This has got to be the most impressive build threads I've ever seen. years and have been amazed at each step along the way. Johann your a Master at your craft, Well Done! I assume that the original road wheels are cast. 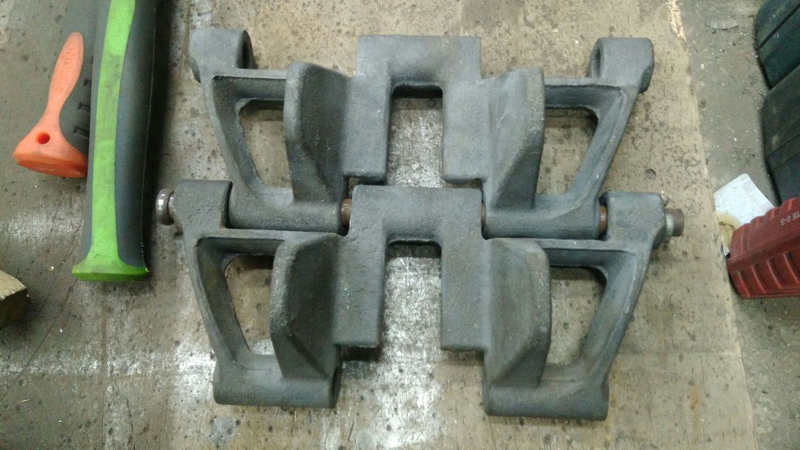 Are you confident that the sheet steel ones you're fabricating will be able to take the weight? Yes you are correct the originals were cast and yes I am confident that mine will take the weight. 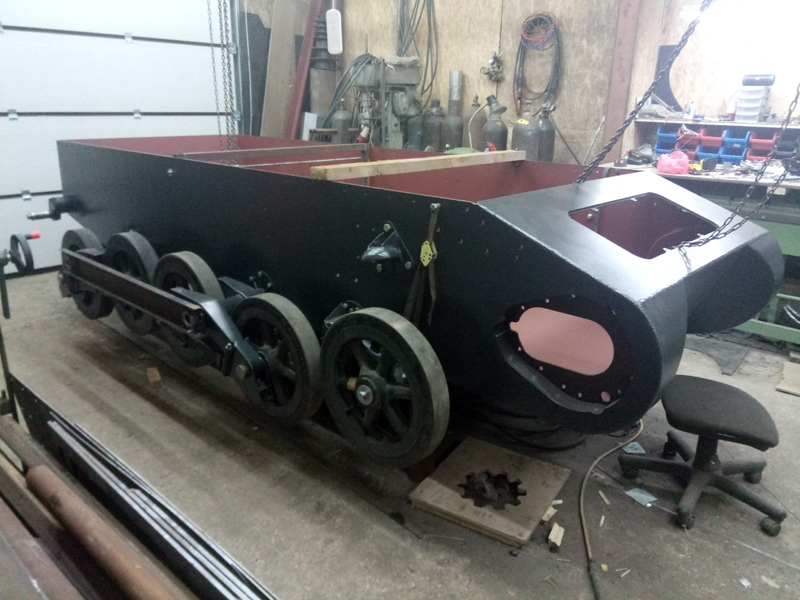 My finished tank will not weigh as much as the original and what I didn't show in the photos were the strengthening ribs inside the wheel. There is also an angled bead around the outside of the rim, on each side, still to be added to give extra strength and somewhere for the polyurethane tyre to bond on to. It's hard to describe but when its in place I will take some pics. I want to get 10 wheels up to this stage before I go any further. But, the suns out, the Canadian geese have had goslings on the pond and it's too nice to be grinding things.